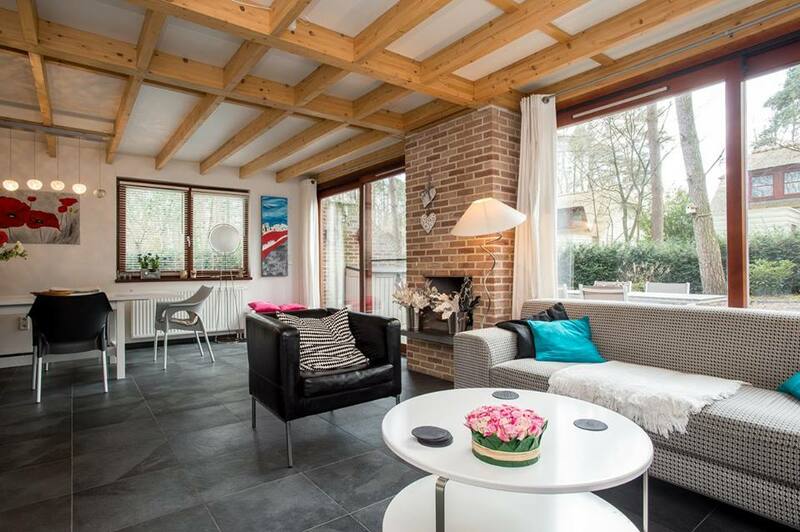 Our standalone 2-6 person luxurious holiday bungalow is situated 11km from Maastricht and 12km from Shopping Centre Maasmechelen Village on a 60ha. Holiday Park in Rekem (Belgium). 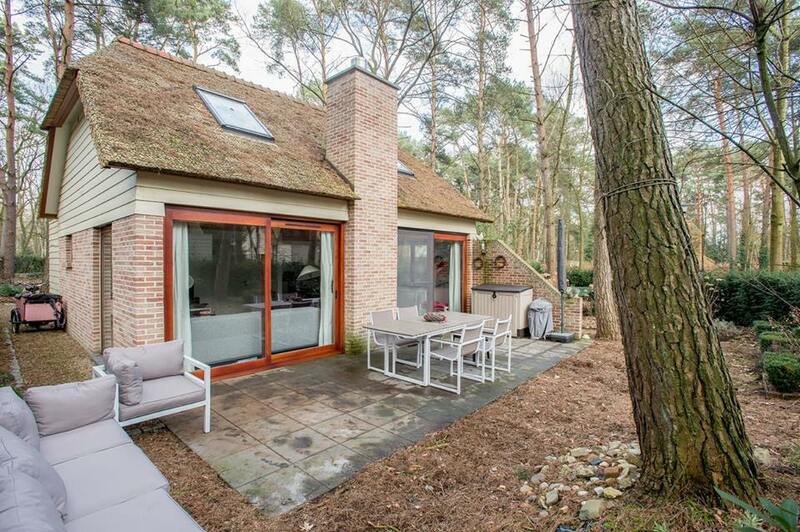 The holiday park borders National Park de Hoge Kempen, which operates a restaurant with a beautiful terrace where you can soak up pure nature. 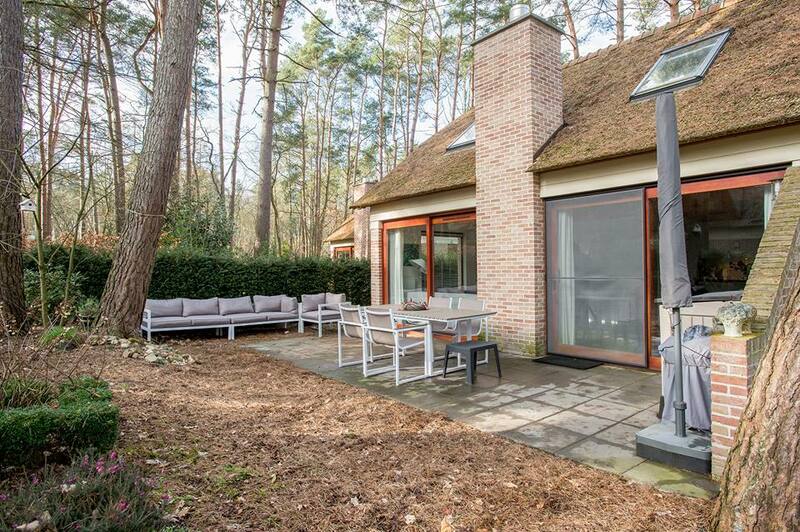 The luxurious holiday bungalow has a beautiful stand-alone location directly to the 7ha. 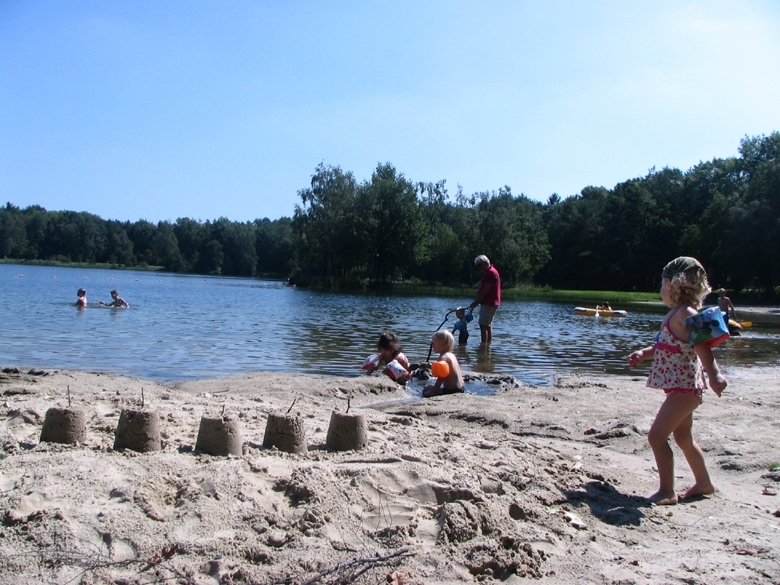 forest lake with sandy beaches. The property (or park) is closed by a security barrier. The bungalow offers: 3 bedrooms all with 2 single beds 2 car parks Private Jeu de boules/ petanque Free Wifi Commercial TV stations Kitchen with all appliances 2 recliners Romantic gas heater Bathroom with separate bath, shower and toilet Blackout curtains in bedrooms Insect screens Lockable shed Booking fees, power-consumption costs and laundry service are included. 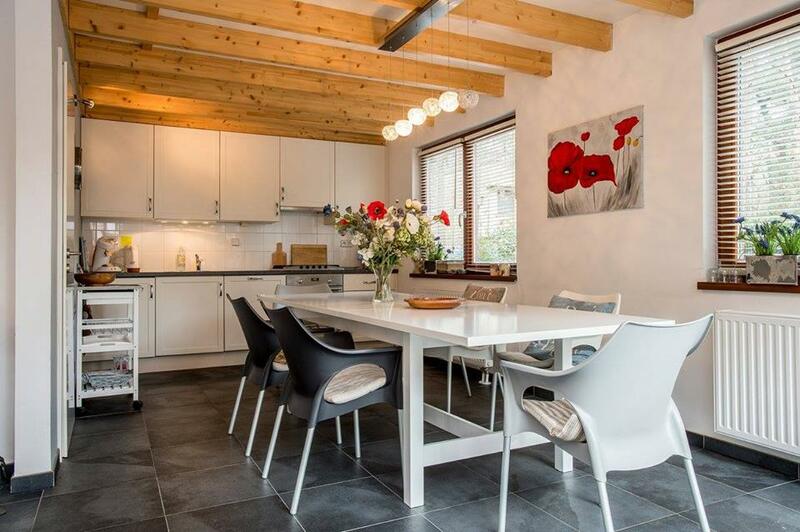 This is a great starting point for a superb holiday if you would like to discover Maastricht and its surroundings. More information at website or phone 0031 (0)6 212 530 27.